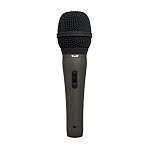 CAD25A All-Purpose Microphone Rental With Cable in MiamiThe CAD25 is a durable handheld mic for ideal for both vocals and instruments. 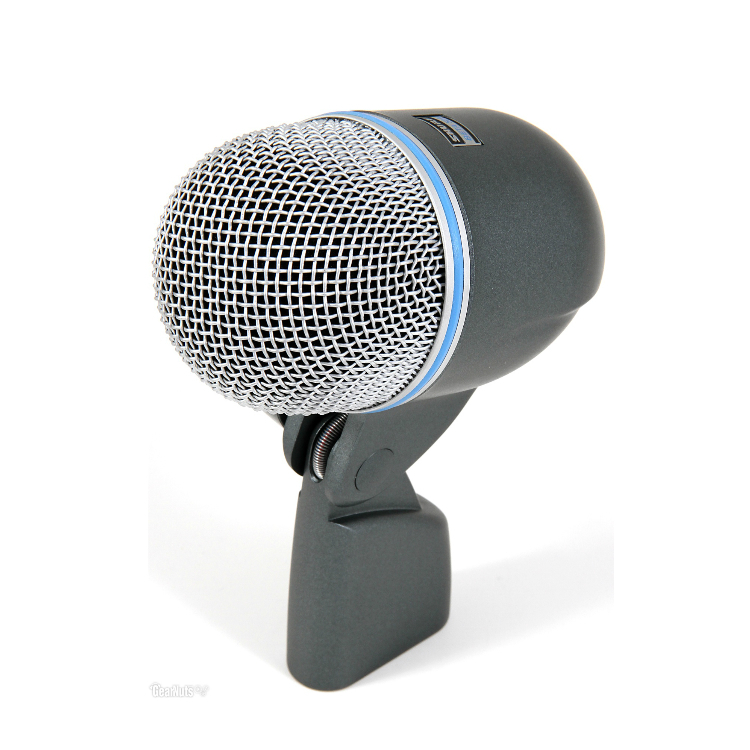 Great for live-sound or studio recording. 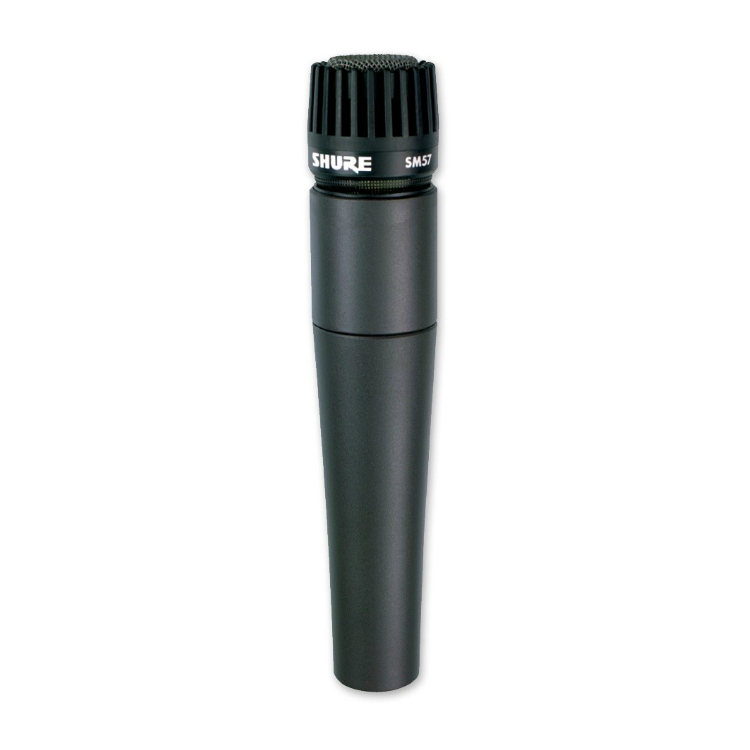 The CAD25A is a dynamic microphone that can handle the highest Sound Pressure Levels (SPL) without distortion. As a result, it is often picked first for high-volume instrument sources. 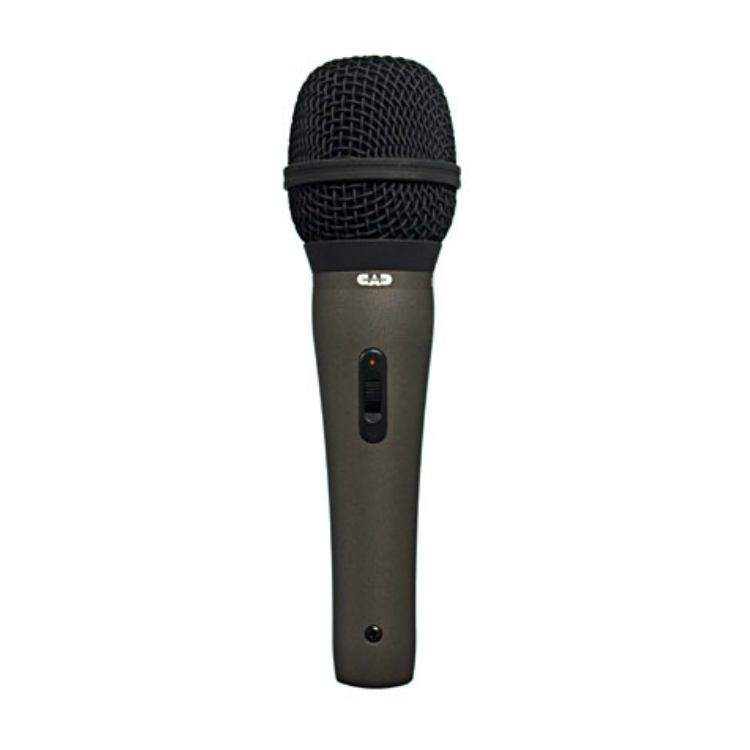 You can blend the two mics in the mix to get just the right back-beat for your song. Guitar amplifiers are another CAD25-friendly sound source. It takes some major gain to overdrive a high-wattage tube amp. 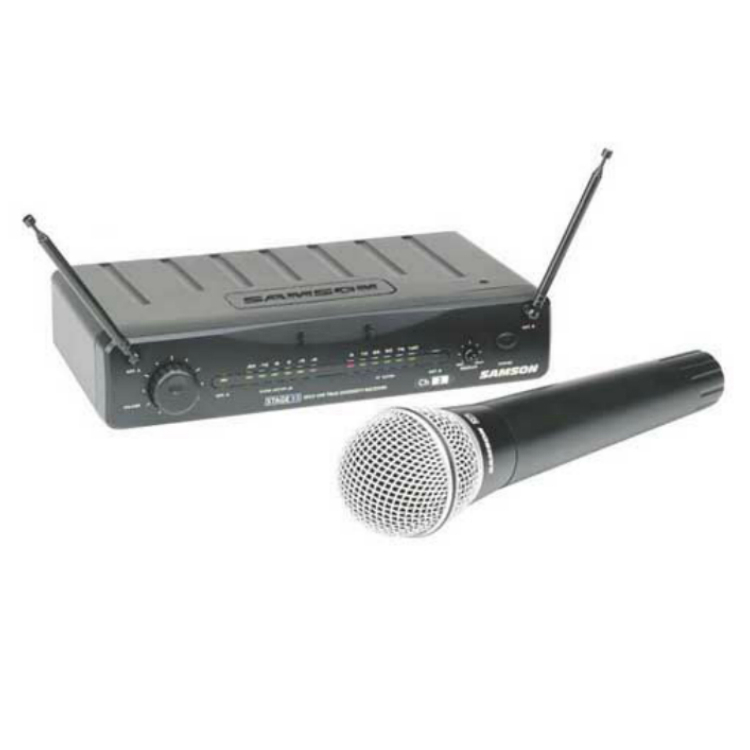 In fact, recording studios will often isolate a half-stack because recording-volumes can be painful to the ears. Your CAD25 can handle it, though. 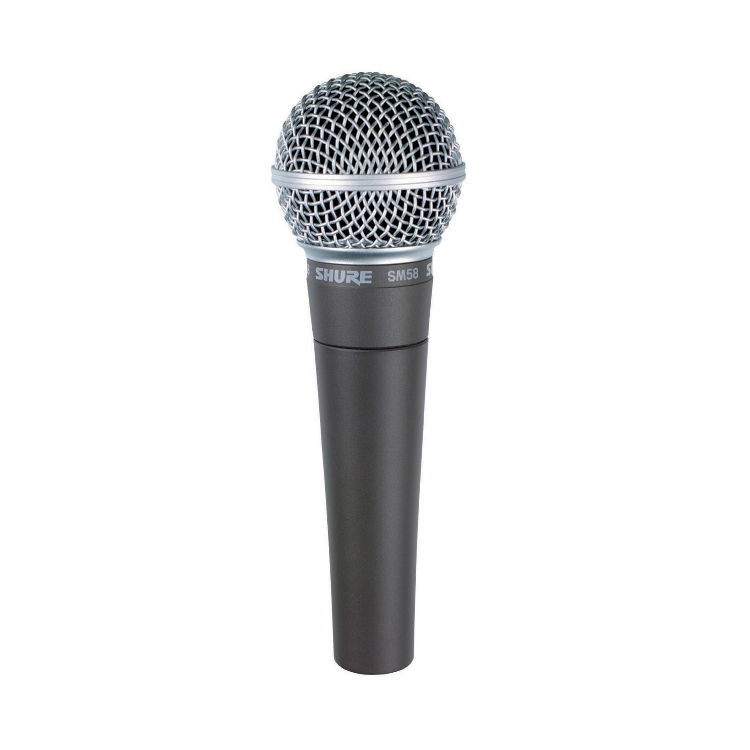 Close-mic one of the 12-inch speakers and you’ll get a clear, precise guitar tone that will cut through any mix. You’ll bring the energy of a live performance to your recorded guitar tracks, for a much more accurate interpretation of your music.